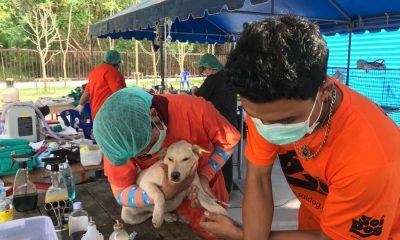 Following the announcement form the Phuket Livestock Development Office that a rabies outbreak zone was set in Chalong area yesterday (January 17), Soi Dog Foundation Co-Founder, John Dalley, explained about the incident as the dog, which was indeed infected with rabies, was sent to Soi Dog Foundation for treatment after it was found very sick. 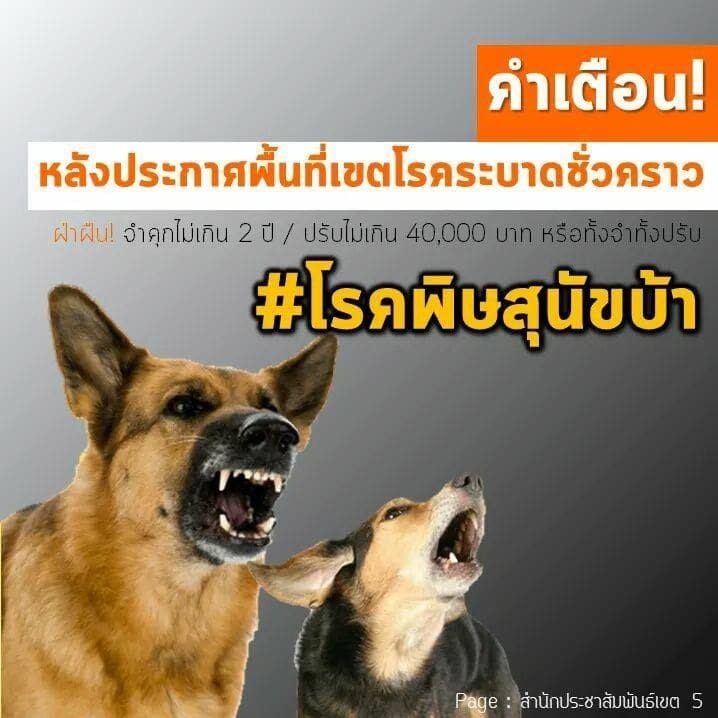 It is the first dog which was found positive for rabies after several years in the one and only ‘Rabies Free’ zone of Thailand – Phuket. A district livestock development office in Phuket province has announced a Rabies outbreak zone in the Chalong area yesterday. 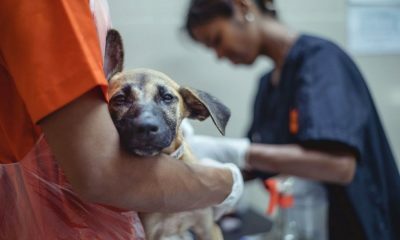 “A dog was brought into Soi Dog by our dog catchers after it was reported to be vomiting and unable to stand,” said John Dalley. 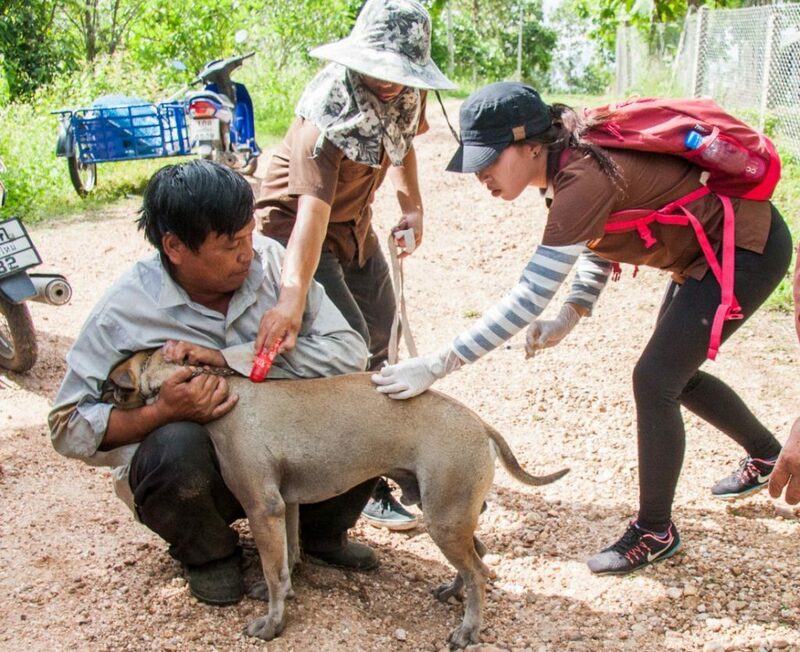 Right after the rabies was detected, Soi Dog Foundation has worked closely with the local Livestock Development Office in order to control the situation. 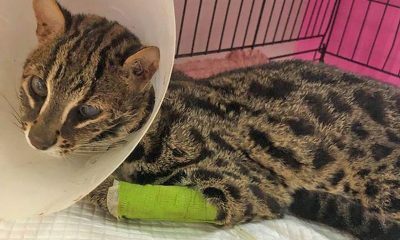 He urged that people shouldn’t be panicked about the situation but be always aware about the importance of vaccination if they get bitten (or scratched or licked on an open wound). 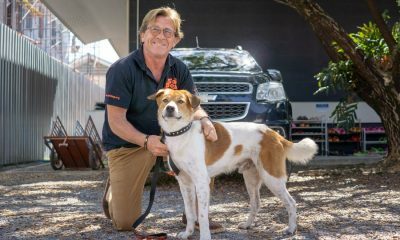 John also mentioned about the message that Soi Dog Foundation has been trying to tell government, entrepreneurs as well as people in general that importing unvaccinated puppies to the safe zone like Phuket can be the cause that brings rabies back in the area. “In addition, removing vaccinated sterilised dogs from the street increases the chances of rabies spreading. The World Health Organistion, The Food and Agriculture Division of the United Nations, The World Organisation for Animal Health and The Global Alliance for Rabies Control have issued joint statements advising that the way to eliminate rabies in humans is to eliminate it in dogs first as much cheaper and more effective to do that. If 70% or more of dogs in a country are vaccinated and strict controls on entry imposed, then you will eliminate rabies. 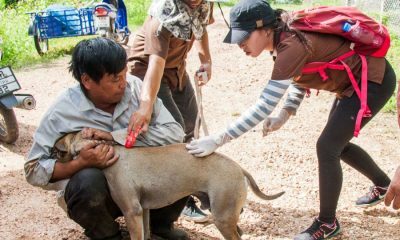 If a member of the public sees a dog that is staggering or unable to stand then they can call the Soi Dog Helpline on 076 681 029.